Some day, even stopping for a rest on a bench at Disneyland might be an attraction in itself. 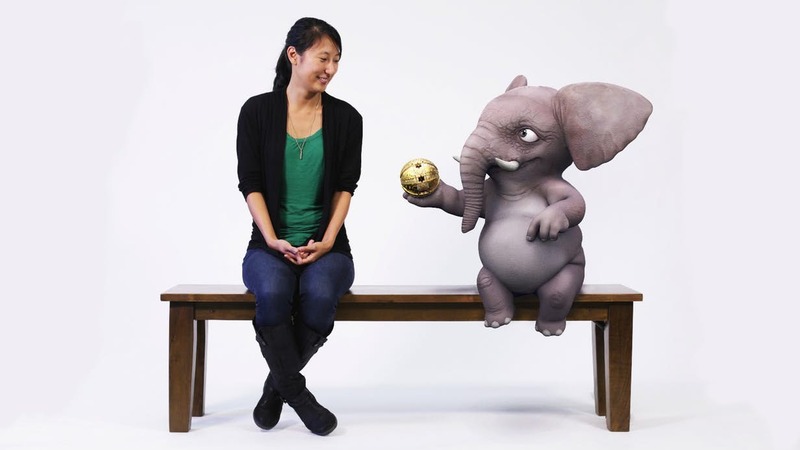 You could find yourself seated beside a grumpy frog or a snoring elephant, thanks to a mixed reality prototype Disney Research calls the Magic Bench. Designed to make AR experiences more of a group activity, the system allows people to interact with animated characters in 3D space, and even feel their “presence” through haptic feedback in the seat.